Nearly a half acre with a backyard oasis! This floorplan offers lots of flexible living space. 5 Bedrooms plus a study with built-ins! Tons of upgrades and energy features for indoor air quality control and 6 AC zones for maximum energy efficiency. Chefs kitchen with SS gas range! Wood floors in family room and study. 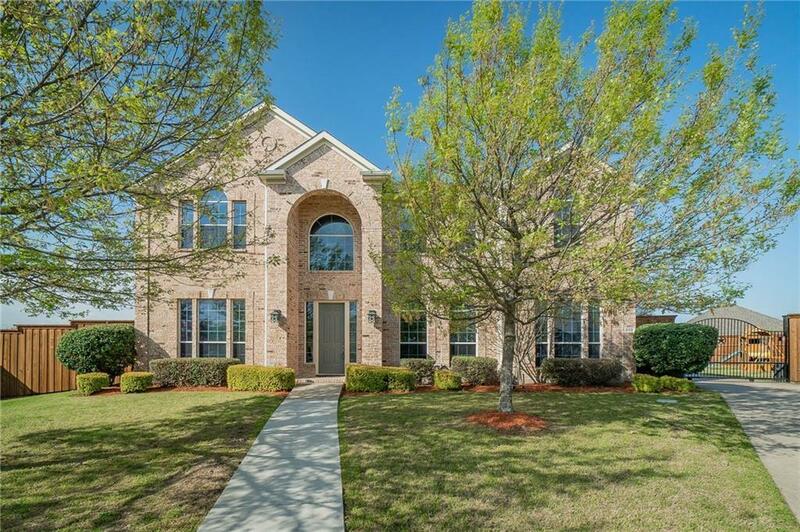 Recently updated master bath with huge WIC, jetted tub, separate sinks, and spacious shower with seamless surround. 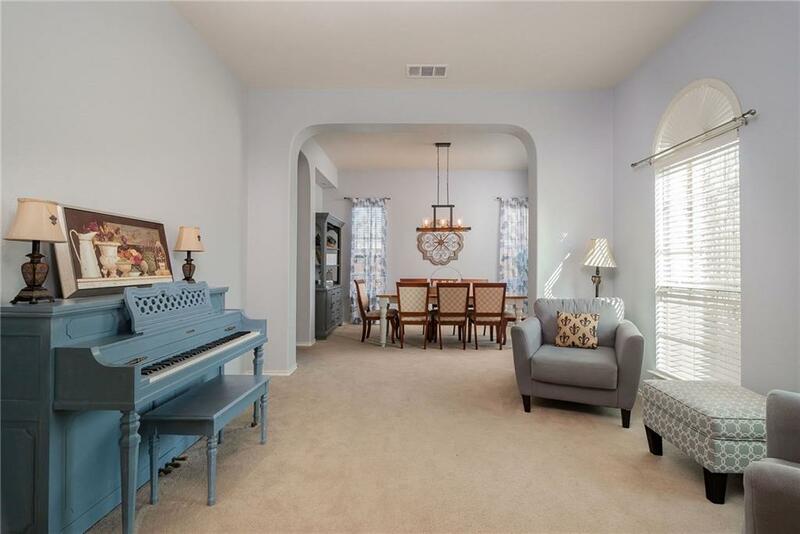 Living areas include family, formal, game and media rooms! 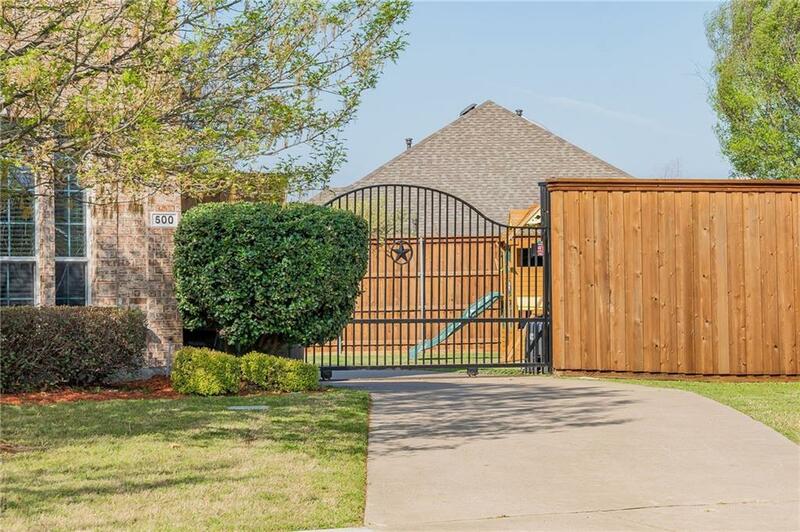 Wrought iron gated driveway with remote, central vacuum system! Salt Water pool and spa, rock formation and pergola PLUS a huge backyard. 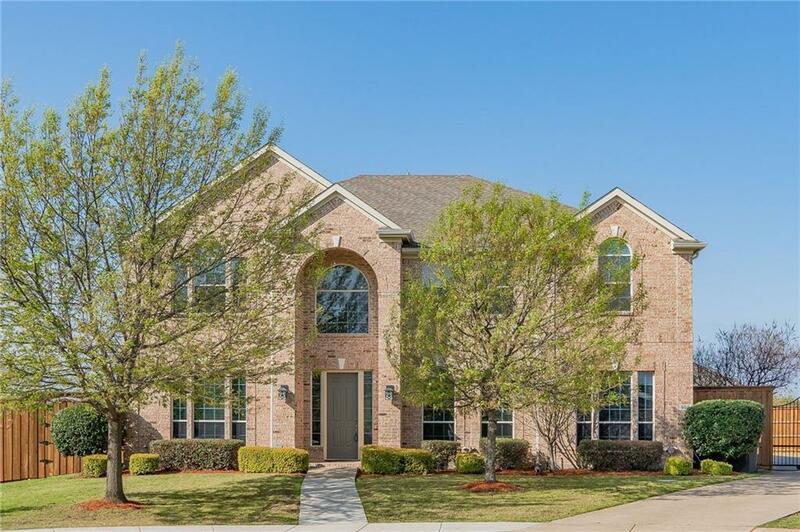 Offered by Lynn Simpson of Keller Williams Realty Allen.